In my last report, Kids and Guns, I discussed attitude. In this report I want to expand on that idea. While knowing how to apply the five fundamentals of shooting is important, possibly even more important is the application of an Attitude of Awareness. I have been asked how I can justify not issuing a graduation certificate to someone who passes the written exam and satisfactorily applies the five fundamentals of shooting. In the State of Colorado, as with many states, the certificate I issue for Basic Pistol satisfies the training requirement for a Concealed Handgun Permit. If I were to issue a certificate to a student who does not display a constant Attitude of Awareness he might possibly be the one who negligently shoots someone because he does not have that Attitude of Awareness. I include this discussion about Attitude of Awareness in my Instructor courses; I believe it is that important. 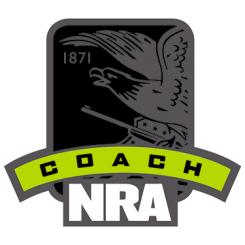 The first thing we talk about in all NRA courses (as well as my developed courses) is knowledge, skill, and attitude. I don’t think there is any disagreement or confusion on the requirement for developing the first two concepts in shooters. As a philosophical exercise, there should be no argument about the requirement for the development of an Attitude of Awareness, but exactly what does that mean? My discussions about attitude have evolved to include awareness which is taught in advanced classes but I also include it in my basic courses. I call it an Attitude Of Awareness. This attitude is germane when you walk out the door to go to work or when you are on the range with your chosen firearm. 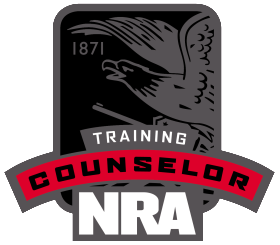 I include the three NRA Rules for Safe Gun Handling with Attitude of Awareness. 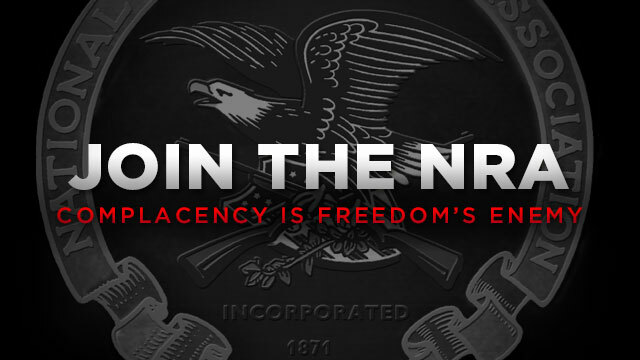 As we all know, the three NRA Rules are in a specific order for a reason. 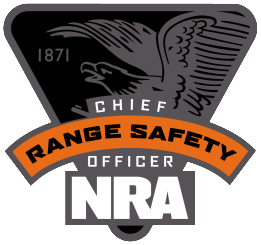 Number 1 is, “Always keep the gun pointed in a safe direction;” the second “Keep your finger off the trigger until you ready to shoot;” and the third is, “Do not load your gun until you are ready to use it.” Honestly, I look at #2 and #3 as training items. My most common comment to a new shooter on the range is “Get your finger off the trigger.” But #1 is not only a training issue; it is first and foremost an attitude issue. If you neglect #2 and #3 but are diligent about #1, probably, the worst thing that will happen in the event of a negligent discharge is some embarrassment and/or a discussion about carelessness with a law enforcement officer if the ND happens off the range. Depending where this happens off the range, some charges may ensue. If a person is negligent about #1, someone could be in serious danger. 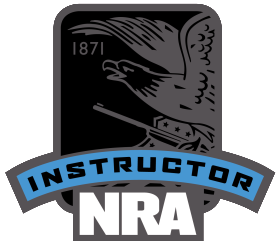 When I first started looking at getting my NRA instructor’s certification, I had problems with the idea that the Basic Pistol exam asked what the first NRA Rule of Safe Gun Handling was (old Basic Pistol Test). It was only after I went through the reasoning stated above that the logic became clear to me. Now, let’s go back to the original question. I can have a student who pays attention in class and does well on the written exam. When we go to the range, that same student does well in the manipulation of the gun (understands and applies the five fundamentals of shooting) and is able to hold nice tight groups in the center of the target. But if the student does not have that Attitude of Awareness with regard to NRA Rule #1, that shows a definite lack of awareness, or maturity, and is a hazard to himself and those around him. Obviously, I work as hard as possible to guide the student toward that Awareness, but if the maturity (no matter what age) is not there, I cannot issue a graduation certificate.